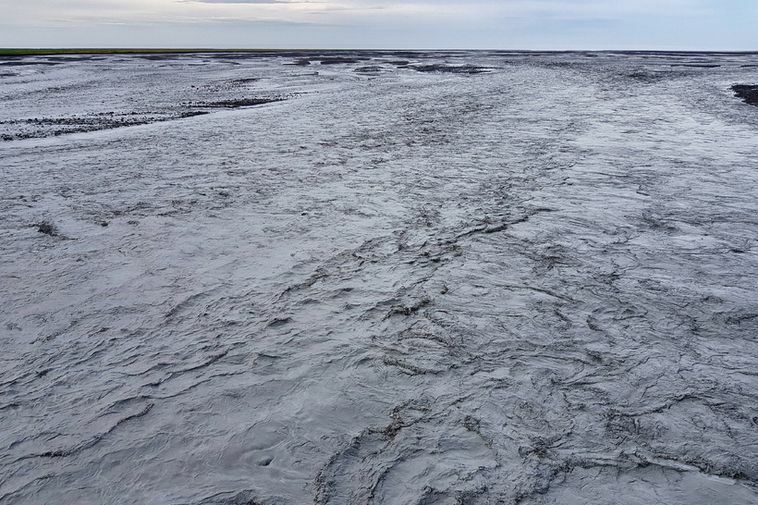 The glacial outburst flood at Múlakvísl in South Iceland has reached a peak. Electrical conductivity is now measured around 580 µS/cm and has increased rapidly the last hour, according to an announcement from the Icelandic Met Office. People are warned to stay away from the area. A great odour of sulphur is rising from the river. The Iceland Road Adminstration is on standby to close the road. The alert level in Katla has been moved from green to yellow but nothing points yet to the likelihood of an eruption although activity has increased.